Security Camera Systems allow you to both monitor as well as record activity on your property. 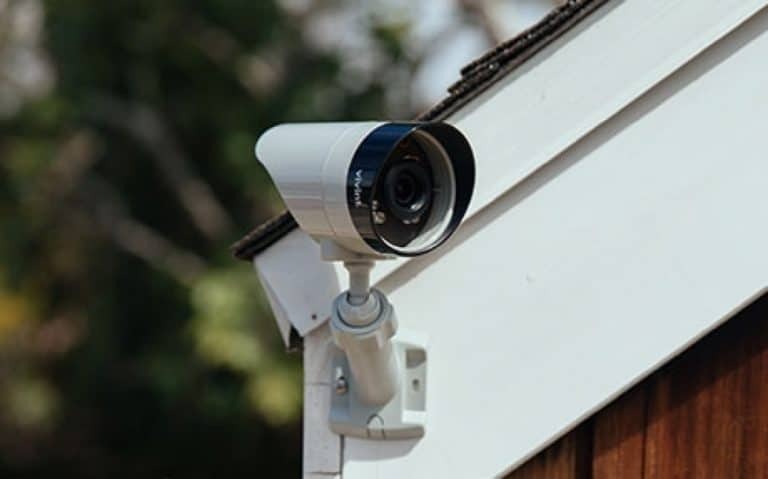 If you’re curious about suspicious activity or would like the convenience and security of viewing who is at your front door, then a Security Camera System is what you need. There are plenty of options when it comes to Security Camera Systems. When choosing cameras, it all depends on the application, if you want to see near or far, if you want them to be seen or installed covertly, and if the recording time is day / night or both. You can view day or night recordings live from your smart phone or you have the option to view the recording history.